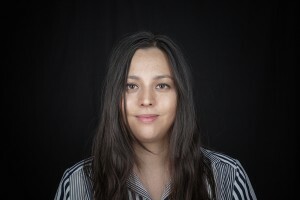 Frank Turner’s tour manager; a senior music promoter; a grassroots venue owner and a singer-songwriter are some of the leading players in the music industry lined up by DHP Family for the inaugural Women in Music event in Nottingham. 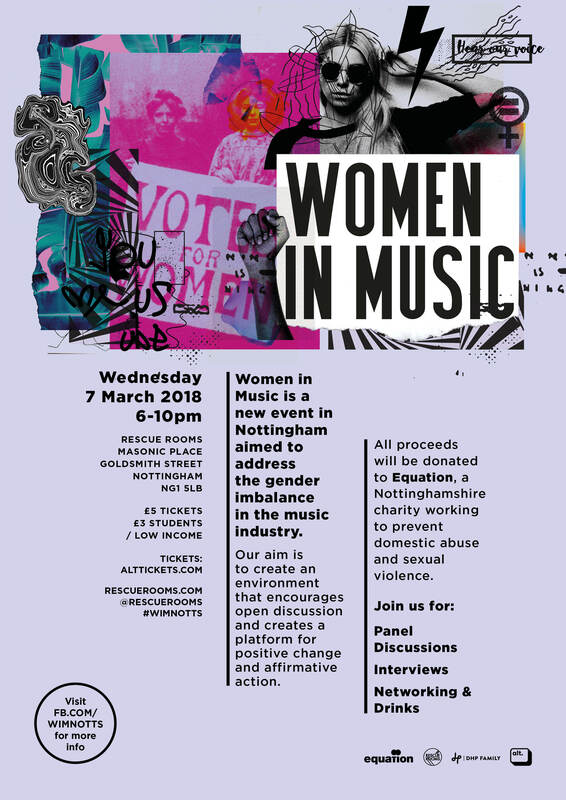 Taking place at Rescue Rooms, Nottingham, the event on 7 March will address the gender imbalance in the music industry with the aim of creating an environment for discussion and a platform for positive change. A survey conducted by UK Music Diversity Taskforce showed that women working within the industry make up 60 percent of all interns; 59 percent of entry-level business roles but only 30 percent of senior executive positions. The ‘glass ceiling’ continues to be an issue in the music industry while some particular areas such as sound engineers, venue managers and promoters are highly male-dominated. 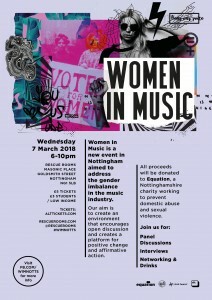 The Women in Music event is open to people of all genders and at all levels of their careers. The evening will feature a keynote interview and panels discussing what challenges women currently face; what businesses can do to improve diversity and look at what is being done currently to drive change. There will be networking drinks post-event for attendees to meet each other and continue discussions. Michele Philips, DHP Family, said: “Our ambition is to shine a spotlight on the issues including but not exclusive to why women don’t apply for positions in venues anymore and also provide a platform for positive change. We want to identify tangible things that can be done to address the shocking levels of gender imbalance that still exist throughout the industry. Tickets are £5 or £3 for students or those on benefits / low income, with all proceeds being donated to Equation, a Nottinghamshire charity dedicated to ending domestic abuse and sexual violence. Further additions to the line-up will be announced shortly. Visit www.facebook.com/wimnotts for more information. Helen McGee, Divisional Manager, Operations at Academy Music Group; Zoya Rossi Production Manager, The Borderline; Dom Frazer, owner, The Boileroom; Tre Stead- Tour Manager (Frank Turner); Anwyn Williams, Marketing Manager, DHP Family. There will also be a conversation between BBC Nottingham radio show presenter Verity Cowley and singer-songwriter Nina Smith.